We help businesses get the cash they need to run smoothly.  Every year Money Mart supports thousands of Canadian small businesses by providing them access to the cash they need to manage their business. We work with Thinking Capital* to help our small business customers get more of the money they need when they need it, with loans from $5,000 to $300,000. Get a no obligation quote within 24 hours and, if approved, financing within 3 to 5 days. Choose one of the repayment plans that can best meet the needs of your business. Receive high-touch service and support from Thinking Capital’s business experts. Questions? Call Thinking Capital toll-free at 1-866-334-2983. Cashing your business cheques with Money Mart is another great way to improve your cash flow. When you get a cheque, you want to get paid – fast. You can’t always afford to wait for your money to clear.  At Money Mart, you simply bring in your business cheque, and we cash it. It’s that simple. Visit us today to cash your business cheques. *Money Mart has teamed up with Thinking Capital who will act as the lender. Money Mart is not a bank or the lending party for these loans. This is not a Money Mart solicitation or offer to lend to our customers. This service or specific product may not be available in all provinces.